Among the questions raised by opponents of the Constitution during the ratification debates was the lack of an express limit on federal power, and that it would be a danger to individual freedoms and to the powers of the states. The Federalists promised to address these concerns with amendments if the Constitution were ratified. Not wishing to rely upon the implications of Agency principles alone, many state conventions included recommendations for a Bill of Rights along with their ratification resolutions. 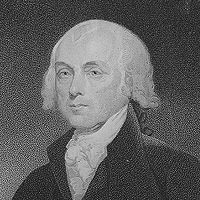 The new government went in effect in 1789, and the concerns of the Anti-Federalists remained alive. The Tenth Amendment had been the twelfth offered, but the first two weren’t ratified. 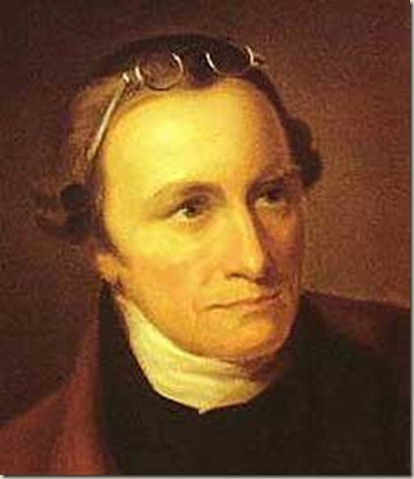 The Tenth Amendment in reality codified the agency principles that had been relied upon by the Federalists in their arguments for ratification. The Tenth Amendment has become a rule of construction directing the courts how to interpret the Constitution. It essentially tells the courts to follow the law of agency, that a principal, in this case the PEOPLE, (and their alternate agent, the States) retain authority over all subject matter not outlined in the agency agreement (the Constitution). This amendment was to answer concerns that the Constitution’s central government would not usurp powers intended to remain with the States and the people. The key principle of the Constitution was originally quite simple: positive grant of enumerated powers. The people appointed the federal government their agent for certain purposes and their own states for other purposes. 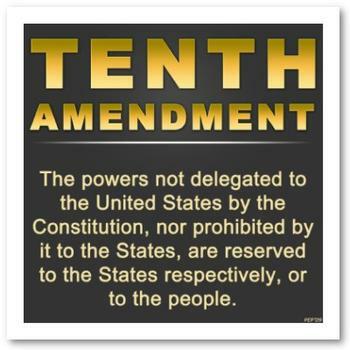 The Tenth Amendment explains that the federal government is authorized to exercise only those powers which are specifically given to it. It makes clear the principles of federalism underlying the Constitution. In 1819 Supreme Court Chief Justice John Marshall in McCulloch v. Maryland turned aside the concept that the Tenth Amendment limited the central government to specific constitutionally granted powers. Marshall ruled the Constitution granted not only the enumerated powers, but an extensive collection of implied powers. Marshall ruled that since the Tenth Amendment differed from Articles of Confederation provision by omitting the term “expressly” the Amendment’s intent was to give Congress an array of implied as well as explicitly delegated powers. Since the central government’s power was not “expressly” limited, its power could expand well beyond the specific constitutional grants of authority. 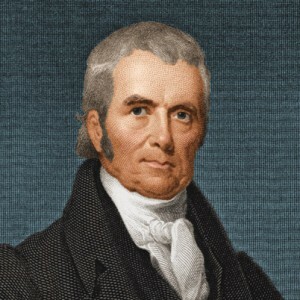 In determining the Tenth Amendment contained no express limitation provision and that the Congress had the authority to make “necessary and proper” laws to execute the enumerated powers Marshall’s ruling was contrary to the Federalist ratification arguments. Marshall set the stage for Tenth Amendment atrophy. That is what happened over the centuries. The listing of subjects reserved to the states promised by the Federalists has been subject to intrusive, and in some instances exclusive, federal control. The fears of the Anti-Federalists have come to fruition. The Supreme Court has given the Tenth Amendment some life in recent years with rulings limiting the federal government from commandeering state government to execute federal policy, but those victories for local government are few. The states cannot rely upon the federal courts to truly act as a limit on federal power. The states can only protect their constitutional prerogative through their own actions. There are state exertions of 10th Amendment powers of late with state actions on the subjects of both marijuana and the Second Amendment right to bear arms. In some states 10th Amendment arguments are put forward in opposition to Common Core. The 10th Amendment’s vitality depends not on court decisions, but on strong state leaders acting in the local interests of their citizens. For an example of the 10th Amendment at work in a positive fashion, consider the nation’s most respected profession, nursing. Article II’s section 8, primarily defines the subjects upon which Congress can pass laws. The Federalists argued the legal maxim of designatio unis: The designation of one is the exclusion of the other. The idea being that by naming specific powers, any unnamed authority was withheld from the federal government. Specific powers of the President and Supreme Court are found in Articles II and III respectively, with the same argument applied. The Constitution provides two methods to propose amendments. See Article V for a full explanation. There are multiple contemporary efforts to call an Article V convention. The second amendment proposed was ratified 202 years later, becoming the 27th Amendment. A “Rule of Construction” is a legal concept developed over time that tells a court how to read a document or a law. The principles behind these rules are generally to arrive at the intent of the people who created the document or passed the law. This was the “operating agreement” between the States from 1776 to 1789 when the Constitution went into effect. As a practical matter, federal courts are 1/3 of the federal government. When the 17th Amendment provided direct election of the Senate, rather than appointment by state legislatures, the voice of the states in the Congress was silenced.